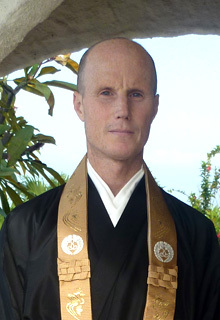 Robert (Bob) Gubenco is a Minister’s Assistant at the Calgary Buddhist Temple, completing Tokudo ordination training in Kyoto, Japan in November 2014. He is a firm believer in the mind, body and spirit connection and credits his spiritual growth to the Jodo Shinshu teachings. He was born and raised in Montreal, Quebec. As a teenager he lived in Hamilton, Ontario for five years, and in 1983 he moved to Calgary, Alberta which continues to be his home. His other interests are in drumming, photography, Pilates, Hot Yoga, cycling and warm vacation spots.